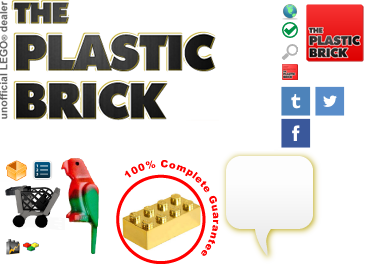 If you want to sell your LEGO set(s), please use the form on the sell page. We are always happy to make things right. We stand behind our 100% guarantee: no fights or struggles to get things fixed. Please include your Order Number in all requests. For all other inquiries, please use the contact form to the right.